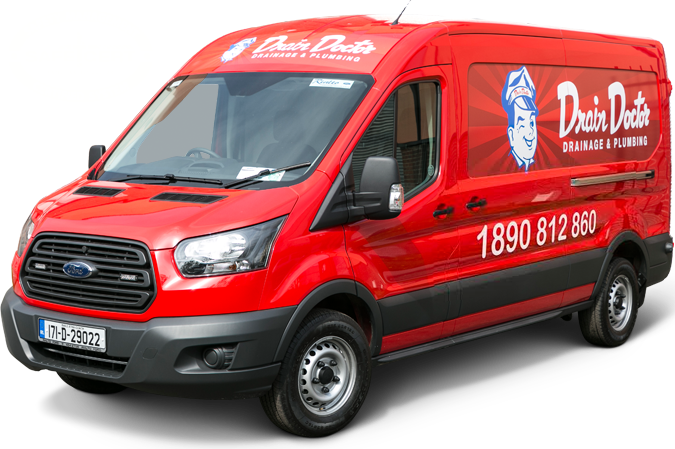 When it comes to drain cleaning in Ireland there’s only one name you need to know, Drain Doctor™. Our skilled professional team are often called out for emergencies when a drainage issue has already occurred. One of the ways we diagnose and inspect drainage systems is through our CCTV Drain Survey with the use of our cutting-edge camera drainage equipment. This way we can check the health of your drainage system from inside and out and catch any problems before they become emergencies. Our skilled and highly trained technicians can provide a range of services for your septic tank system. Your septic tank requires regular maintenance to ensure it functions effectively and protects the environment at the same time. Our highly-qualified emergency plumbers handle repairs for all types and sizes of plumbing problems. Fixing clogs, backups, and leaks are just some of the basic services we offer—our plumbers do much more than that.